LAST CHANCE: Christmas 2016 + SALE!! Hi all! Just a quick note that I can still ship ready-to-wear pieces by Tuesday, Dec. 20th and have them arrive in time for Christmas. Pics above are pieces I have on hand and can ship immediately. Send me an email (cheyenneweil@gmail.com) for pricing, OR visit my Etsy page, as many of them are listed here with lots of photos. 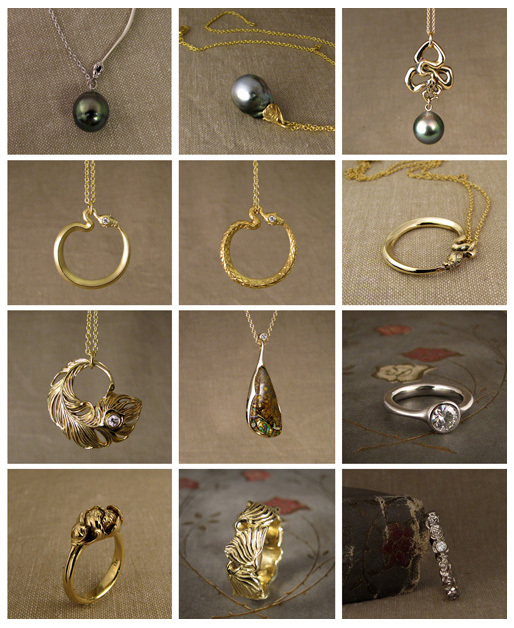 I have a handful of studio sample pieces I’ve decided to sell (the rings above, mostly), which will be 20% off. I’ll list them separately below after the click. All are ready-to-wear and can be shipped immediately. Okay. On to the sale pieces. 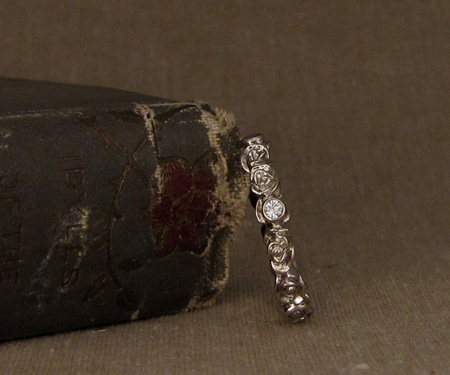 STUDIO SALE: I have also two classic wedding bands. 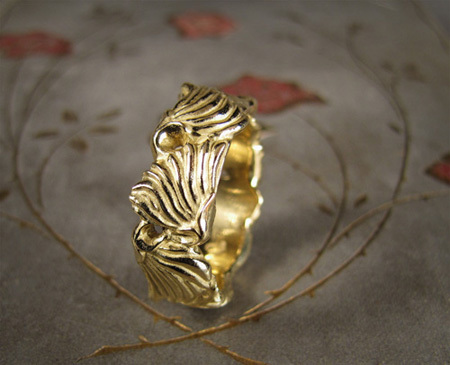 One size 10, 22K yellow gold, 7mm wide x 2mm thick. Brushed finish, lightly rustic shape (i.e., not perfectly smooth/regular overall shape). $880 Please send me a note and I’ll get some photos for you! 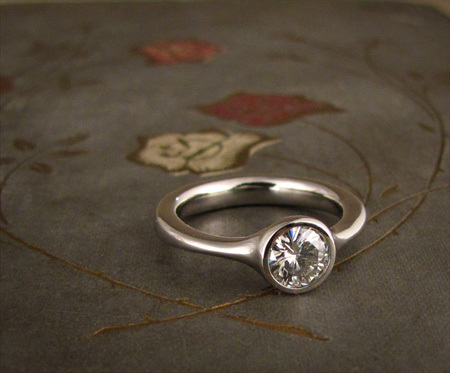 This entry was posted on Saturday, December 17th, 2016 at 11:58 am	and is filed under Misc ramblings, Pendants, Rings. You can follow any responses to this entry through the RSS 2.0 feed. You can leave a response, or trackback from your own site. 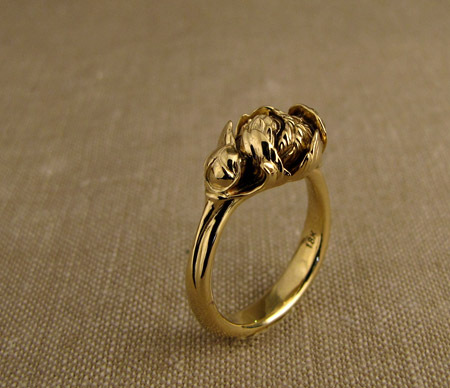 Hello, You wouldn’t still happen to have the studio sale peony ring in size 8.5, 14K yellow gold for $836 would you? 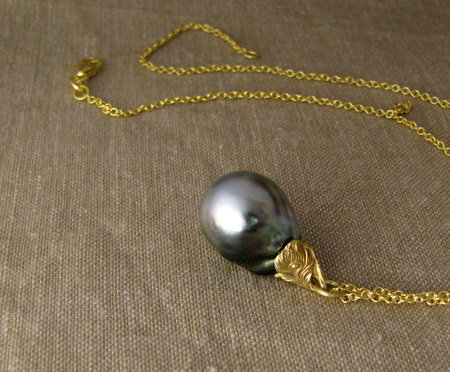 So lovely, and exactly my size. Annie–I have already sent an email to you with more details 🙂 And anyone else who has questions about anything specific you see on the blog, please send me an email and I’ll get you quotes, timing, etc. cheyenneweil@gmail.com –thank you! !